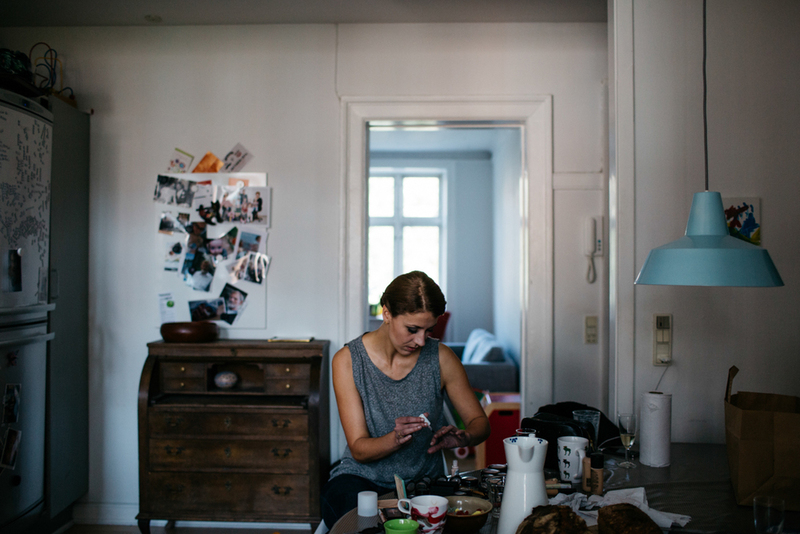 "We both live in Berlin, I'm Australian, he's German American." 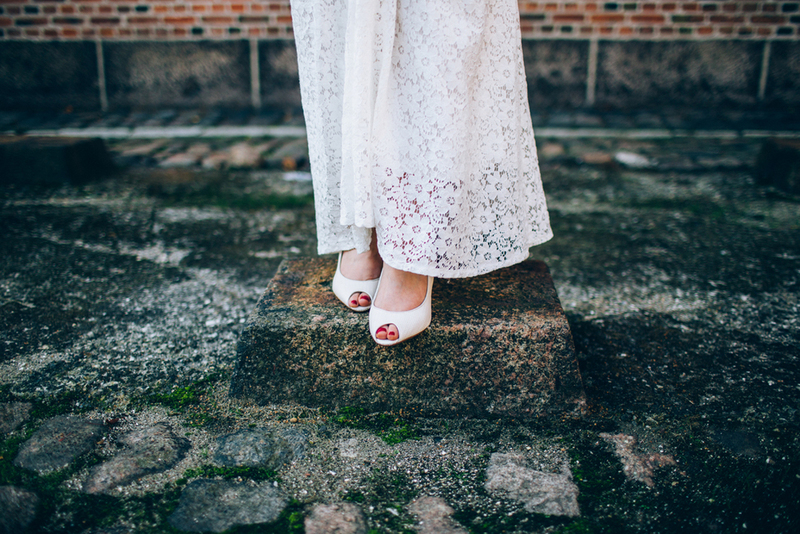 "I love challenging experiences and pushing myself"
"Lee and I were heading to Europe for a friend's wedding and I was trying to plan our own wedding for later that year. I was telling my Nonna how uninspired I was by all the options in Perth, and she said 'why don't you get married while you're in Europe?' 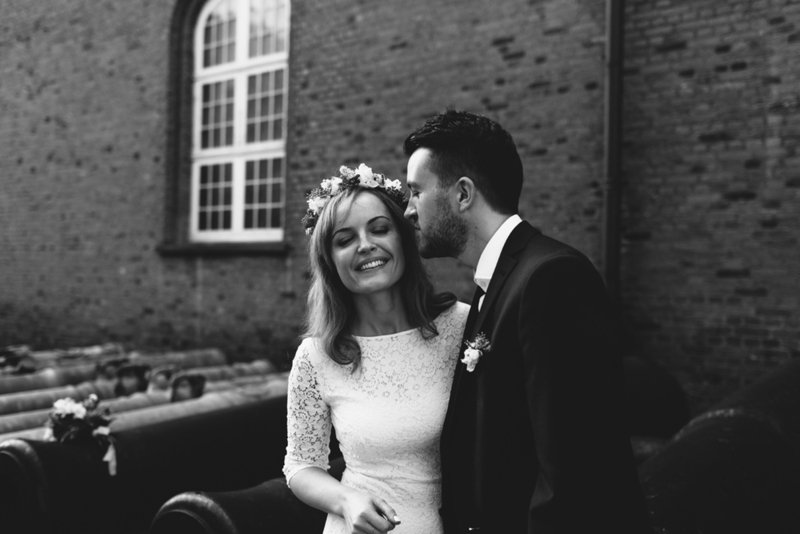 ..
Soumali & James - Elopement, Denmark. 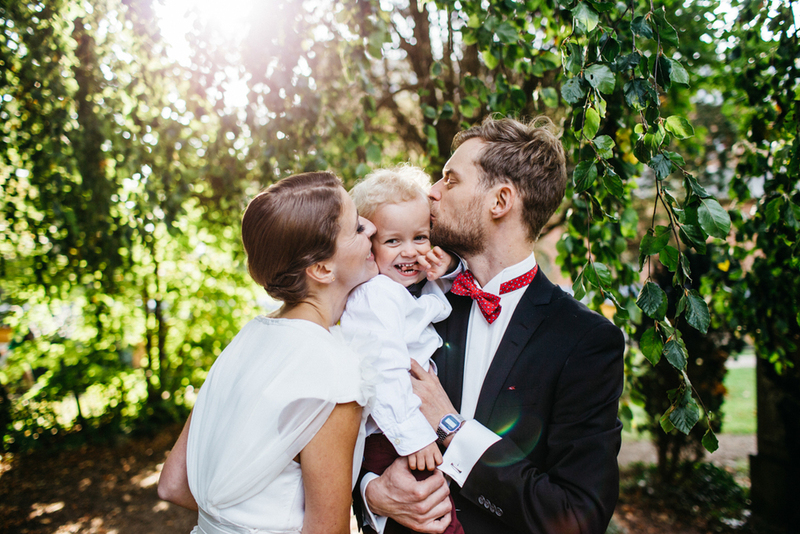 Soumali & James chose to have a humanistic elopement in a beautiful forest outside Copenhagen, Denmark. 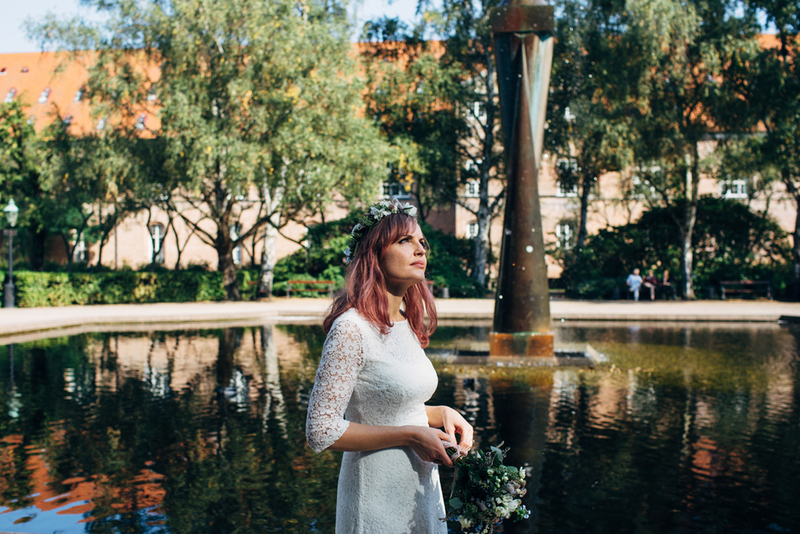 Cat & Gary - Copenhagen Elopement. 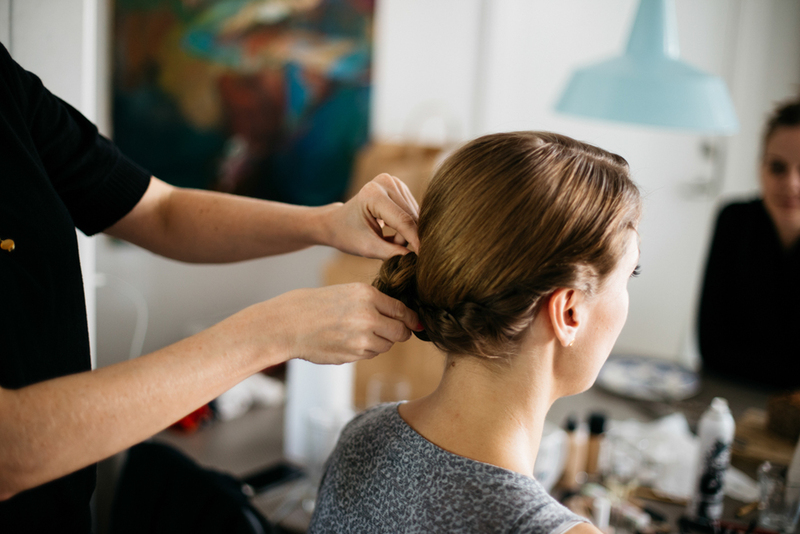 Gudlin & Rasmus - A cool city wedding ..
A cool intimate city wedding in Vesterbro, Copenhagen.